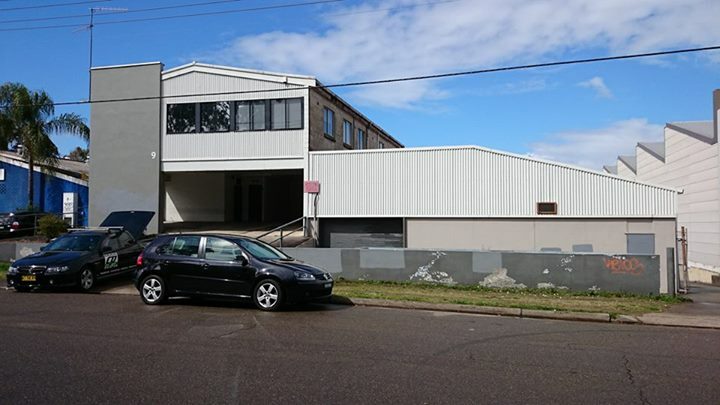 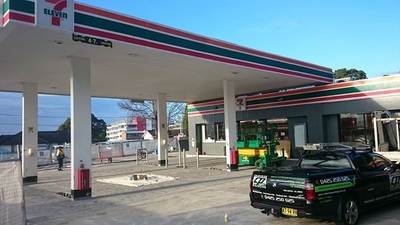 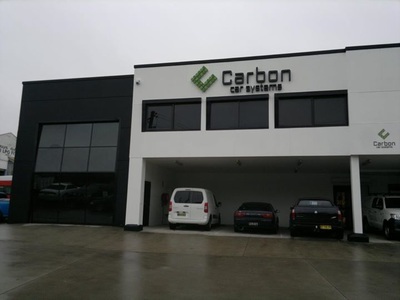 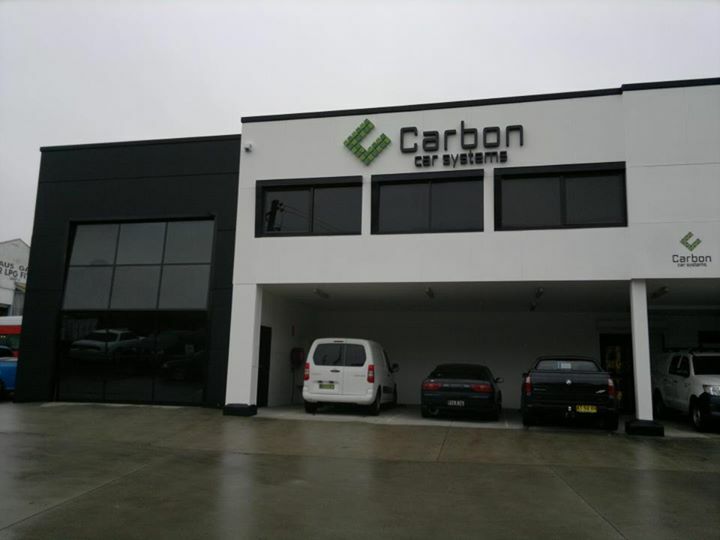 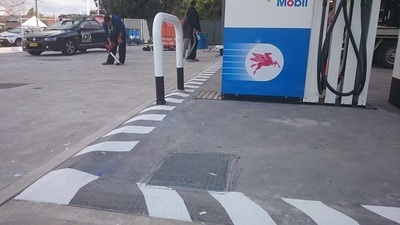 Industrial painting Sydney Wide, we offer affordable industrial painting services for all business big and small, as well as providing House Painting and Commercial Painting services Sydney west and Sydney wide. 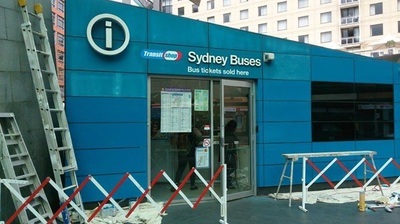 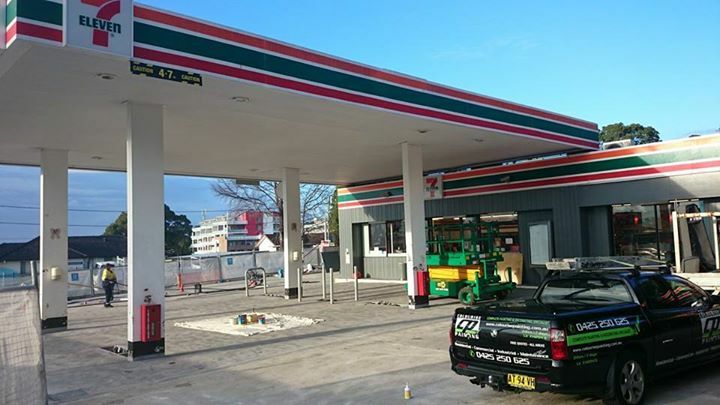 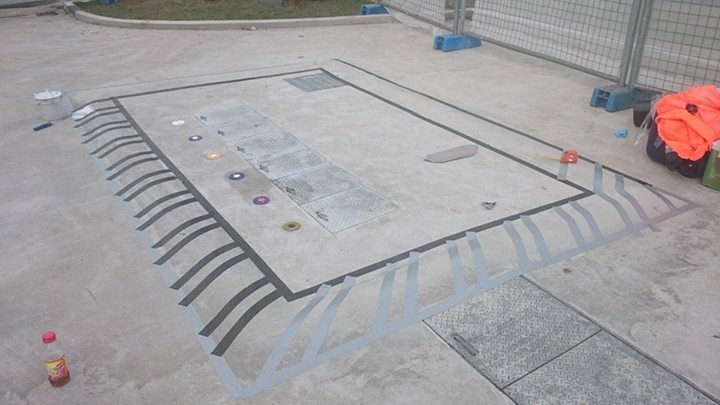 We have completed many successful projects across Sydney, Parramatta, Blacktown, Penrith, Castle Hill and NSW. 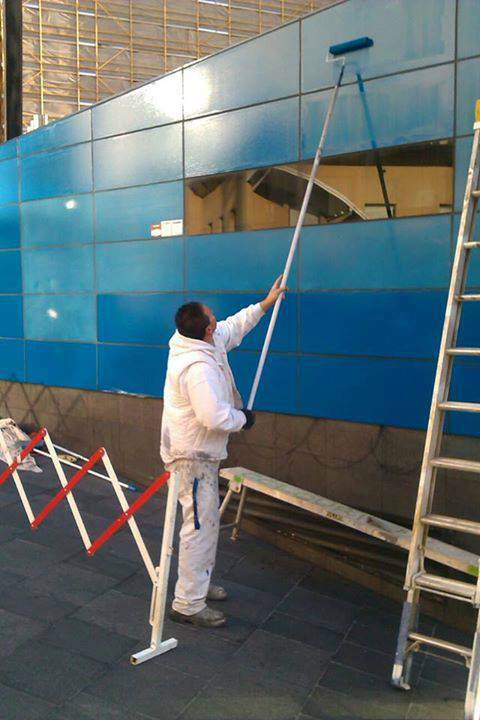 We have built our reputation on high quality workmanship, 24hr painting service, and our ability to complete work on time. 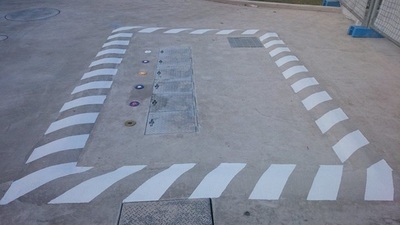 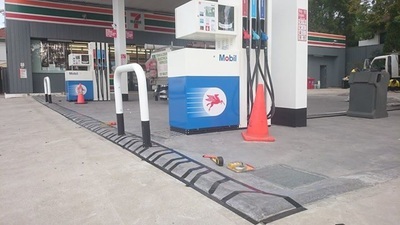 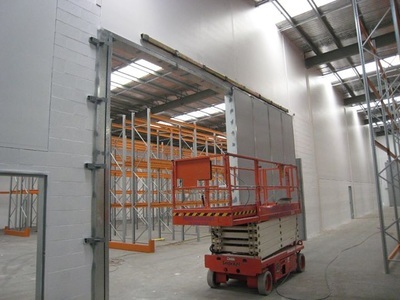 Contact US Today for the greatest quality Industrial Painting Services Sydney wide.